(5th from left) Dato Yap Yeow Ho, Director of TTS Engineering Group, (Center) Yang Berhormat, Datin Fuziah binti Salleh, Member of Parliament (Kuantan) and Deputy Minister in the Prime Minister Department (Religion), (6th from right) Gwee Bok Wee, Managing Director/ Chief Executive Officer of Sendok Group, (4th from right) Yuan Zhong Bo, Executive Director of South East Asia and Oceania Sinotruk International Limited together with the management from TTS Engineering Group, Sinotruk and Sendok Group at the opening ceremony. The Sendok Group is a Malaysia-based multi-faceted business conglomerate with principal business in the import-export and trading of used automobile spare parts, trucks, heavy machinery and equipment. 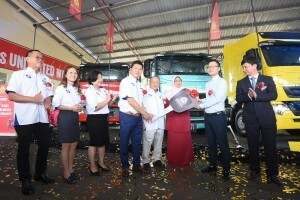 It is also the official distributor of the Sinotruk brand of commercial vehicles in Malaysia and recently opened its brand new 4S centre in Kuantan, Pahang. This 4S centre is a collaborative effort between Sendok Group as the distributor and assembler in Malaysia, and TTS Engineering Group Sdn Bhd, a well-established truck solutions provider in Kuantan. The 4S centre which is located on Jalan Gambang, was established with an investment of RM2 million. This centre will be the service anchor point for customers in the east coast region. The centre has a total workshop area of 7,000 sq ft, supported by a 4,200 sq ft warehouse for spare parts. 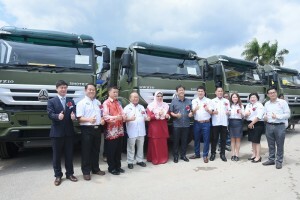 It will provide sales, service, spare parts and body and paint services to Sinotruk’s heavy-duty commercial vehicle customers and CAM’s light-duty commercial vehicle customers; the CAM brand is the marketing arm of Sendok Group’s light-duty commercial vehicles. The new centre has 12 bays for truck maintenance work, in which eight bays are for light-duty trucks and 4 bays for heavy-duty trucks. A mobile unit for on-site servicing is also stationed at the centre for fast truck maintenance and spare parts delivery to customers. 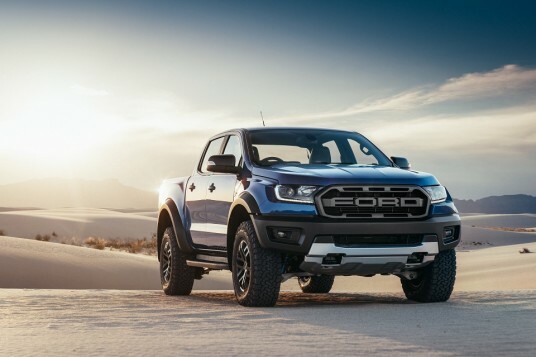 Other facilities include a special truck and trailer wheel alignment machine imported from Sweden, which can do full truck alignment without needing to decouple the trailer. The launch of the centre was officiated by guest-of-honour Yang Berhormat Puan Fuziah binti Salleh, Member of Parliament (Kuantan) and Deputy Minister in the Prime Minister Department (Religion), accompanied by Gwee Bok Wee, Chief Executive Officer & Managing Director, Sendok Group, Yuan Zhong Bo, Director & General Manager for Southeast Asia and Oceania, Sinotruk International Ltd and Dato’ Yap Yeow Ho, Group Chairman, TTS Engineering Group. According to Gwee Bok Wee, “The opening of our new 4S centre reflects Sendok Group’s strategy to expand our business in the East Coast region and to consistently provide reliable services to our customers. “The east coast economic region (ECER) covers a huge area of development. Currently on-going are several projects under the China-Malaysia Qinzhou Industrial Park development integrating industrial, commercial and residential. As such, we foresee a steady growth in the demand for quality commercial vehicles, especially prime movers. 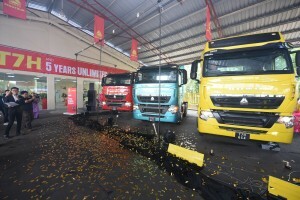 “In fact, two of our customers in Kuantan had just recently ordered a fleet of 100 trucks in total. This confidence and trust our customers have given us is truly a great start to the new year. Undoubtedly our new 4S centre will be of great benefit to them, as a one-stop hub for comprehensive sales and aftermarket services. 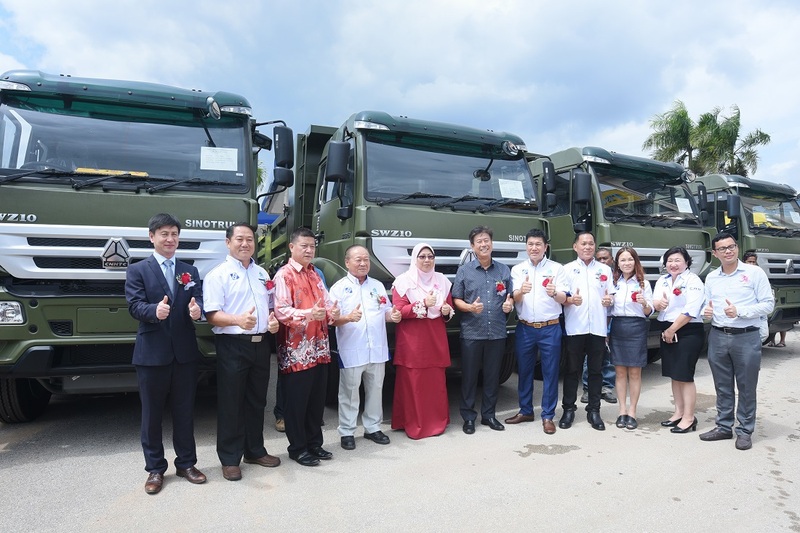 The fleet orders of 100 units of Sinotruk heavy-duty trucks were officially handed over to two Kuantan-based customers – of which 50 units of the T7H model were purchased by Heng Da Logistic Sdn Bhd and 50 units of the SWZ tipper model were bought by Menta Construction Sdn Bhd. 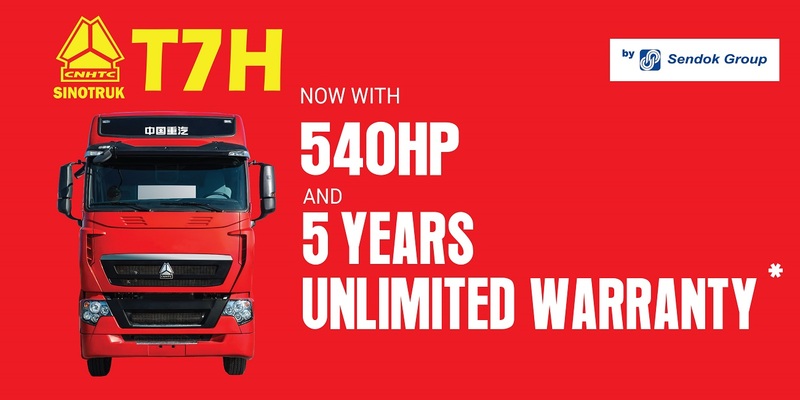 The official centre opening also hosted the official unveiling of the new Sinotruk T7H heavy-duty truck with 540 hp. Further, a new warranty structure called the ‘T Series’ was also launched, to offer a very competitive package of five years’ unlimited warranty to customers. “Sendok Group is very honored to be working with strong partners which are Sinotruk as our principal and TTS Engineering Group whom we have collaborated with on this 4S centre, and is a reputable and trusted truck solutions provider here. I am confident that together, we will be able to further achieve future growth and provide higher customer satisfaction,” added Gwee. 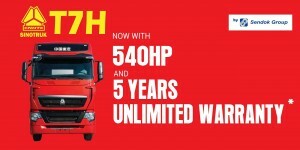 Yuan Zhong Bo, Director & General Manager for Southeast Asia and Oceania, Sinotruk International Ltd commented, “The new Sinotruk T7H with 540 horsepower is equipped with exceptionally powerful engine capable of providing high torque and performance, high uptime and long operating cycle without major overhaul, superb fuel efficiency and great safety features. 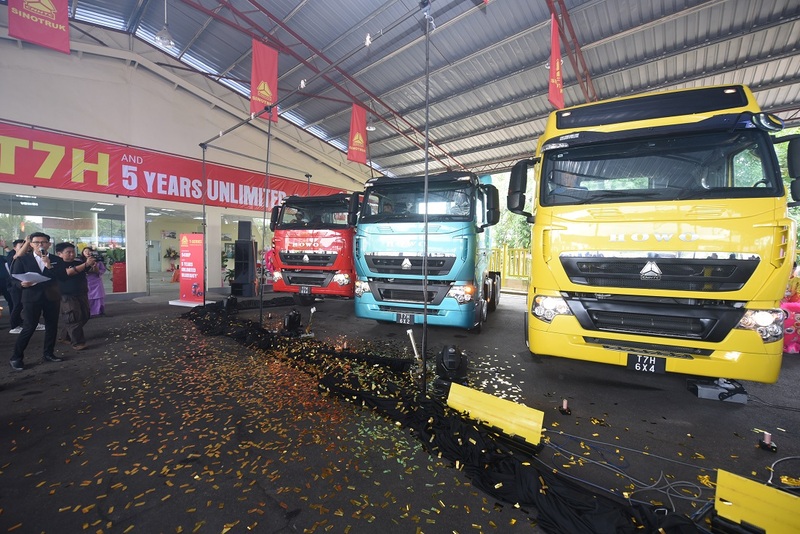 “The introduction of this new model represents such an important milestone for our business and we are highly confident that this truck can truly be the game-changer for our customers who are looking to boost their business efficiency and profitability,” added Yuan. 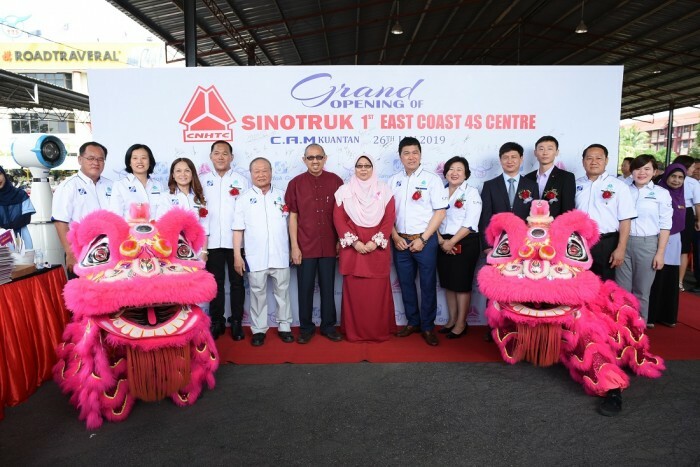 Including this Kuantan centre, Sendok Group now has five 4S centres in its stable of 50 dealership and service centres in Malaysia, and has plans to increase this network.